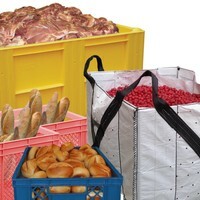 Plastic food handling containers require the highest hygiene and cleanliness standards. 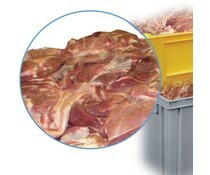 Our plastic containers are suitable for contact with food. 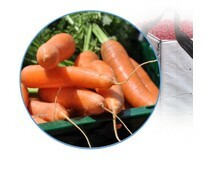 The food containers are made of pure non-recycled plastic. 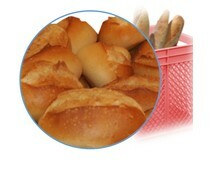 The containers have smooth walls and rounded corners for optimal cleaning. 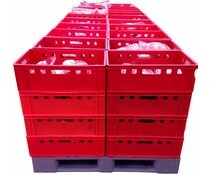 Our DOLAV pallet boxes are fulfilling HACCP standards and well suited for storage and transport of meat, vegetables and fruit. 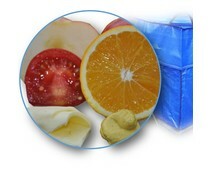 Liquids such as fruit juices, dairy products, oils, fats, etc. can be optimally transported in an ORCA-IBC. 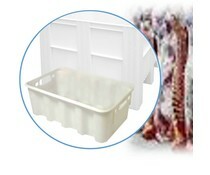 For ORCA we also provide the necessary IBC liner.